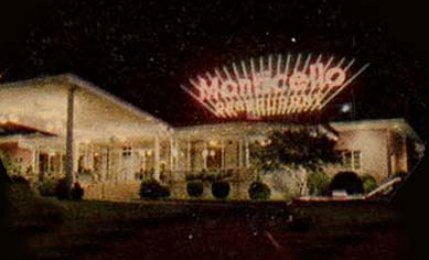 The historic Monticello Motor Inn was established in the 1950s as a part of the Monticello Dinner Theater & Night Club. 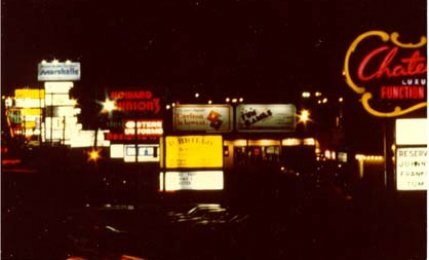 This stretch of Route 9 in Framingham was like a little Vegas, called the Golden Mile. 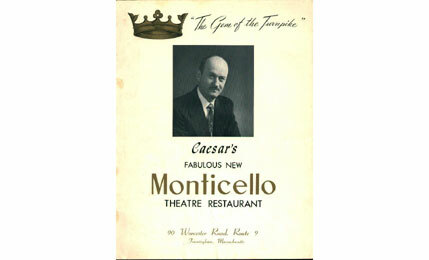 Big name acts such as Diana Ross, Frank Sinatra, the Righteous Brothers, and Liberace were known to headline at The Monticello. Down at the foot of the hill, the stars and their crews rested their heads and hung their hats at the Monticello Motor Inn.